Award-winning journalist, author, media executive, and Managing Editor of Foreign Policy. 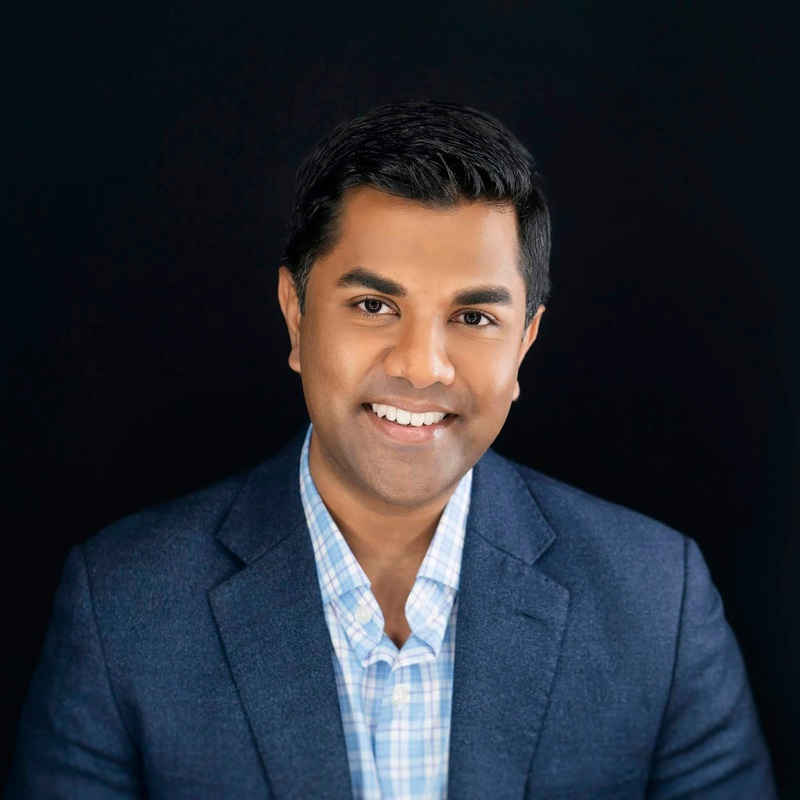 Addressing the important global stories and underlying trends, Foreign Policy Managing Editor Ravi Agrawal will take you on a tour of the world. From China becoming the world’s biggest economy, to India having the world’s largest population, and Nigeria doubling to 400 million citizens—surpassing the United States—conventional wisdom is that the story of the 21st century will be the decline of America, and “the rise of the rest.” But the reality is more complicated. Scanning the horizon for events that can alter the current course for fast growing countries and regions, Agrawal examines what may happen when China’s growth miracle slows, how India’s trajectory might hit a ceiling, why Nigeria and its neighbors are facing a looming crisis. Overlaying all this is the effect technology and climate change will have on jobs, food sources, living conditions, with some countries faring better than others. Through it all, the United States will end up being far more resilient than one might imagine. 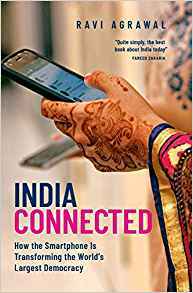 Ravi Agrawal is the Managing Editor of Foreign Policy, the world’s leading website and print magazine on international relations and author of INDIA CONNECTED: How the Smartphone is Transforming the World’s Largest Democracy. An award-winning journalist and media executive, Agrawal is a frequent commentator on TV and radio. 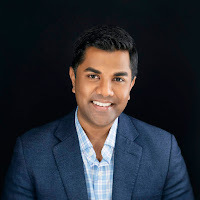 Before joining Foreign Policy in 2018, Agrawal worked at CNN for more than 11 years, spanning full-time roles on three continents. His most recent position at CNN was as New Delhi bureau chief and correspondent. In that role, Agrawal led the network’s coverage of news from South Asia and traveled across the region to report on-air and for CNN.com. He was responsible for global exclusive interviews with U.S. President Barack Obama and Indian Prime Minister Narendra Modi. Before his time in New Delhi, Agrawal worked as a senior producer in CNN’s London and New York bureaus, covering a wide range of stories around the globe. His work in TV news has been recognized with a Peabody Award and three Emmy nominations. Agrawal has been named a Young Global Shaper by the World Economic Forum, and an Asia21 Young Leader by the Asia Society in New York. He has a Bachelor’s degree from Harvard University. Agrawal was born in London, England, and grew up in Kolkata, India. He lives with his wife in Brooklyn, NY.